This is my first addon release for Arma3, this addon is based around re-textured AAF units. As much as i would like to have custom infantry models, that is not my strength, config and scripting is my main area of expertise. These units are a continuation of my addon releases on the Nogovan theme which started with OFP/Arma/Arma2. Any feedback would be appreciated. Following the wars that ravaged the islands in the 1980â€™s, it was decided that the old militia system of weekend warriors with a minimum of training was insufficient to ensure the defence of the Nogovan Republic. Permanent armed forces based on universal conscription were therefore established, built around a core of former FIA guerillaâ€™s and returned expatriate officers. The modest resources of the islands of Nogova, Everon and Malden preclude massive investment into modern armaments, leading to an emphasis on acquiring smart soldiers rather than smart weaponry. Rigorous and extensive training programs have been developed to ensure that raw recruits are brought to a high professional standard with a variety of military skills. In joint exercises with Western militariesNogovan draftees have outperformed the foreign regular counterparts on multiple occasions. All soldiers must pass an extended basic training for a period of six months before entering advanced military training. Part of the soldiers are then enrolled in the combat arms, part in the supporting services. Due to the relatively long ininital training all forces have a firm background in basic infantry skills regardless of their subsequent specialisation. After basic military training and the light infantry course the best and brightest of the recruits can volunteer for service with the airborne company, undergoing extensive advanced training imparting airborne and amphibuous infiltration techniques, demolitions skills and use of foreign weaponry and equipment. Endurance and initiative are highly stimulated in airborne candidates, a high number of which eventually enter non commissioned and subaltern officer training courses at the ViktorTroska Military Institute. downloaded, thanks for sharing and congrats for the release. Hey R0adki11 , you can upload updates or new mods to withSIX yourself now! 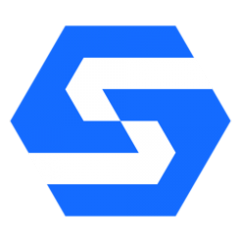 I've followed the progress of this project since it's inception, it pretty much coincided with my joining date on the BI Forums, really nice to see it come to fruition. Congratulations Sir! Tested it and I love it. All mission designers will appreciate that addon, too, in particular because it is now possible to implement new ideas. Neat! Brings back memories of a long ways back and the initial ideas. My A3 updates are a bit of a challenge as I am not making any factions per se... I am relyihng on CUP for factions for now as I'm not sure how best to go about adding new factions for my stuff like Nogova. Thanks, will you be returning to addon making in Arma3? Moved the thread for you :). Regarding CUP Factions, i am not sure on that myself. I will have to speak to the CUP guys to see if anything can could be sorted. 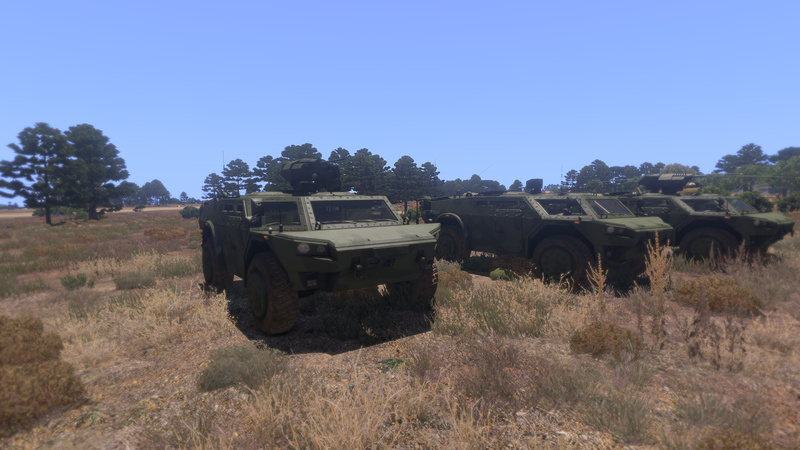 To add some additional content to the mod, i am hoping to release some re-textured default Arma3 vehicles from AAF/NATO. 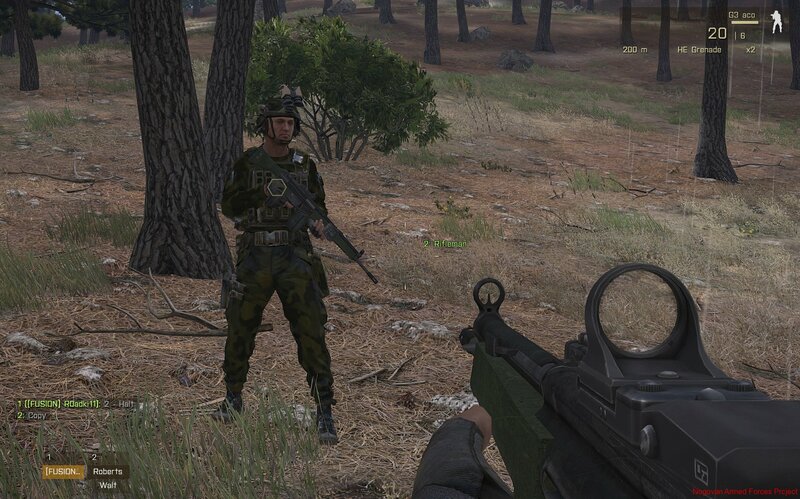 Also plan to implement and port my HK32 rifle which was included in my Arma2 version of the mod. I am unsure if i will port my own G3s as the HLC G3s are far superior in quality. Congratulations on the release! If I can come up with a decent background story, I will definitely make missions with this mod! 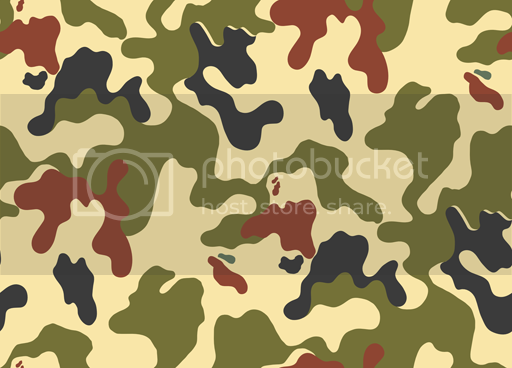 Not a fan of the new camouflage and I have few ideas in mind. Have you thought about using CUP's MLOD's? They are slightly... Outdated for now but hopefully they will update them. Are you only going to stick with Armed Forces or full on Nogovan Government? 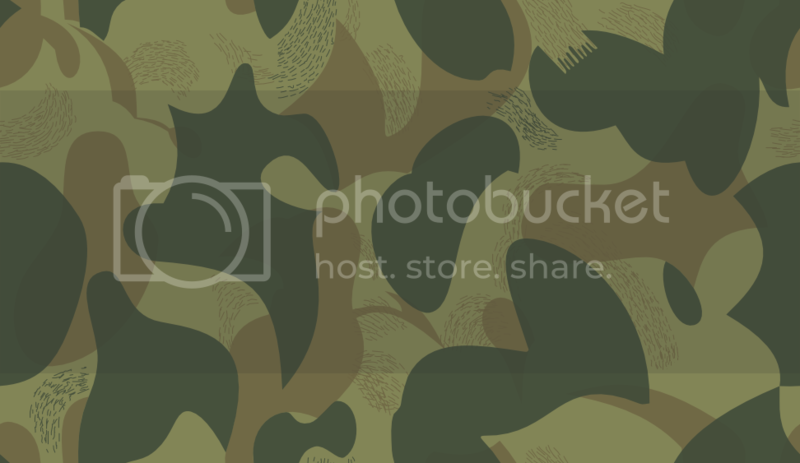 What's wrong with the camo? Geez can't please anyone I guess. It's simple criticism from my side, but it doesn't mean I hate the mod. Nothing is wrong with it, I'm simply not fan of it. Its not about pleasing or not, everyone has different tastes. Is this the Lithuanian Amoeba (1 2 3) or Polish wz 93 pantera?. Something about the brightness and look of it implemented on the texture looks off, perhaps making it a bit darker and adding dirt layers so it doesn't look so "brand" new would make it better. My other suggestion is to keep the vest not camouflage, making it match the area, either arid or woodland so dark olive/olive and khaki for arid, it looks slightly off with the vest being camouflaged. Don't get me wrong I love the mod, seen what it was in ArmA 2 and wish it grows on. Wasn't aware CUP had release MLODs? If anything i as looking at adding CUP as a requirement, as previously in Arma2 i used alot of A2 assets (UH1, C130, T72, BMP2, M113, Czech Soldier Models, Mi8). At present i intend to look at doing the Armed Forces, but that is quite a task in itself. Especially as i am only one working on the addon myself, and unfortunately of late other priorities have been keeping me busy. I am happy to have made this release, especially as it has been on and off since Arma3's Alpha was released. 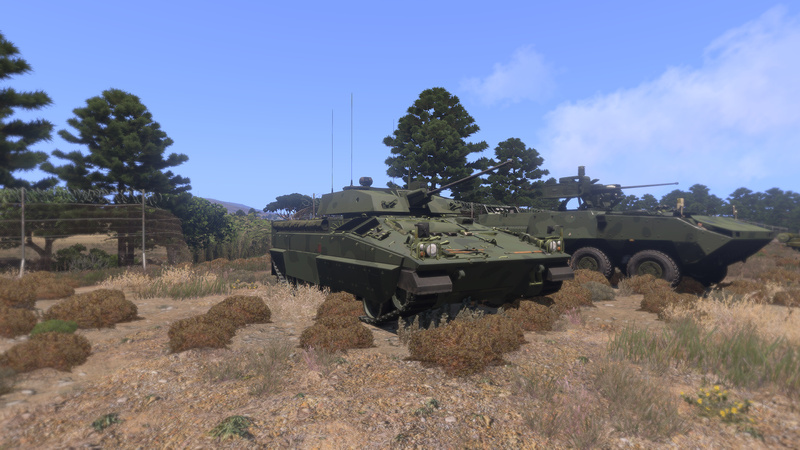 Thanks for the comments regarding the camo, the Nogovan camo portrayed in this Arma3 version is a modified version of Polish wz 93 pantera. This was chosen as fellow addon maker created if for me, i would certainly like to change the look and add dirt etc. However i am not skilled in using photoshop as its not an area of my expertise, so wouldn't neccessary know where to begin. 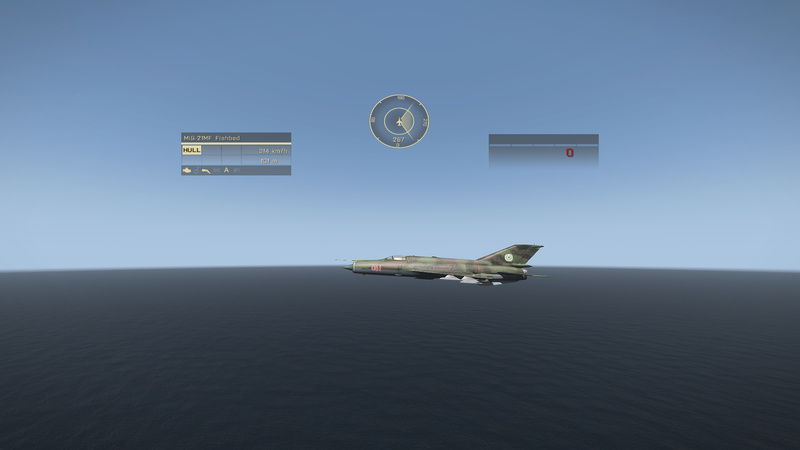 I did look at trying to use my Nogovan Oak Template which was previously used in my OFP/Arma2 releases, but i found it looked too dark in Arma3 - please see the following screenshot for clarification: (http://naf.8bit-online.co.uk/wp-content/gallery/arma3/NAF-test-1.jpg). Though if their is demand i can certainly look at adding it back in, as it would be a simple additional config entry. If you want you can send me the PSD file of the done texture for the clothing and I will add'in some dirt and you can look if you like it. 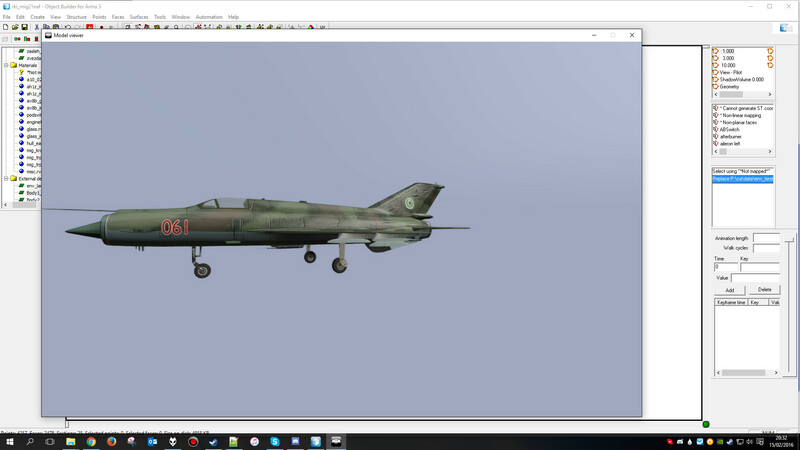 A small update, hoping to release an update in the future with some groups and some Arma3 vehicles re-textured. Here are a few more screenshots of new textures for the infantry created by vanschmoozin of Project Honour, I hope you all agree he's done an excellent job. 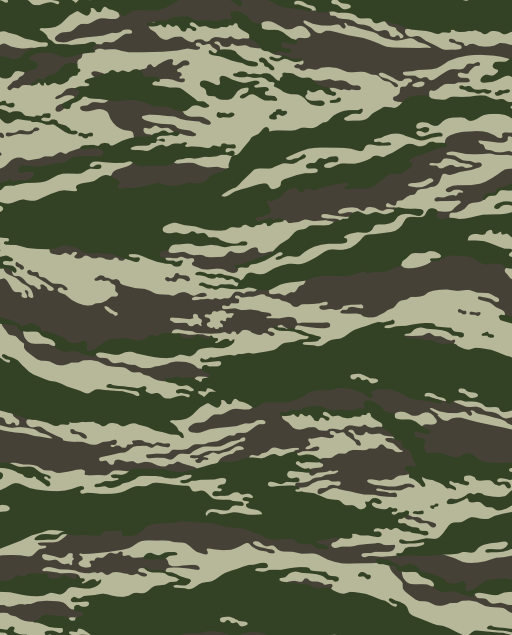 In the next release there will be two styles of temperate camo - Nogovan Pantera and Nogovan Oak. At present the Light Infantry will be using the Nogovan Pantera, however my current thinking is that they will get the Nogovan Oak. As the Light Infantry are the main units stationed on Nogovan and rarely are seen outside of Nogova. Except perhaps in the guise of UN Troops. 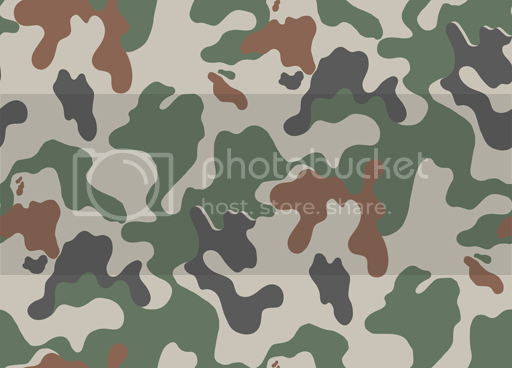 The Paratroopers will therefore get Nogovan Pantera as the camo works well in other environments. And the Highland Rangers will get both camo types, also i intend to include some Rangers setup in civilian uniforms. I also have been working on creating some unique insignia for the units, and adding groups.